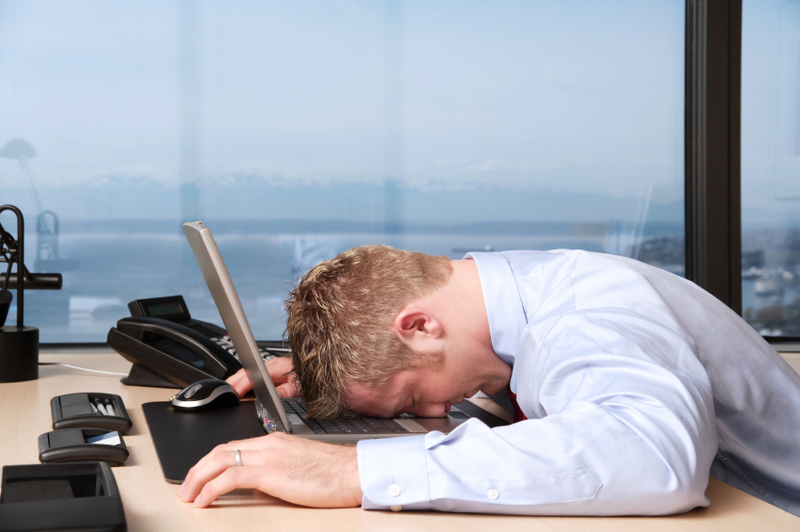 Seventy-seven percent of Americans hate their jobs. This from a Gallup poll reported in TIME's Work in Progress blog by Lisa Takeuchi Cullen. (I first saw it in Diane Pfadenhauer's Strategic HR Lawyer blog.) Not a good statistic. On the other hand, 90% of managers think they're in the top 10% of performers. This from a BusinessWeek poll of 2,000 US executives and middle managers (article here, poll results here). (Rob May's Businesspundit.com turned me on to these results.) Most of these respondents are, of course, wrong — and suffering from the Lake Wobegon effect. Taking these two polls together leads to some conclusions. Most managers think they're swell (and executives are even worse — 97% put themselves in the top decile). But they can't all be that good. And if more than three fourths of their employees hate their jobs, then most of the managers must really stink. Now ept may be no more real a word than gruntled (or minishing for that matter), but your managers won't notice because they're too busy patting themselves on the back (and their employees are too busy working on their résumés). Focus on making your managers more ept (epter? ), and you'll end up with fewer employees hating their jobs. Jay, that is just brilliant. Funny...and it made me reread it several times because I enjoyed it so much. You've written down the Management Universal Truth and are well on your way to the Unifying Theory of Management. Well done! Great sense of humor ... and very well put! What a marvelous post!! A tour de force if you will. You are indeed an ept blogger!! And, on a more serious note, what good points. The best research and examples we have tell us that most of the keys to great performance lie in systems and supervisors. In the US, less than 10 percent of training budget is spent on those supervisors and most of that is for administrivia, not teaching them to do their job well. Gruntled is an old english word originating in the 15th century which roughly meant to make a pig-like noise. It later came to mean a mumbled complaint. 'Dis' was once used as an intensifier rather than to reverse or make the meaning negative as it has come to be used today. So, to be disgruntled is simply to be more gruntled, not to be the opposite of gruntled.